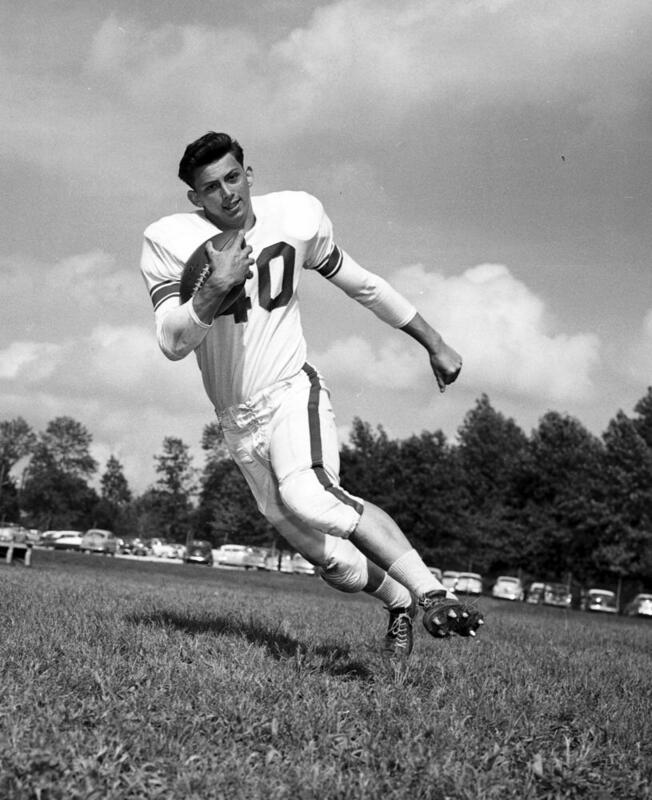 Vic Jones, a standout Bison running back from 1954 to 1955, passed away on March 3rd in Lebanon, Indiana. Jones became Clearfield’s third First Team All-State player in 1955, following Bill Miller (1939) and Stu Wiggins (1952). The 1955 Bisons went 10-0 and won the school’s second Western Conference championship, largely because of the play of Jones. His 1,720 yards rushing and 29 total touchdowns established school records that would not be broken for 47 years, when Dave Richards surpassed each mark. Nearly 60 years after graduating high school, Jones still ranks 11th all-time in Clearfield history in career rushing yards even though he played just two seasons of football. 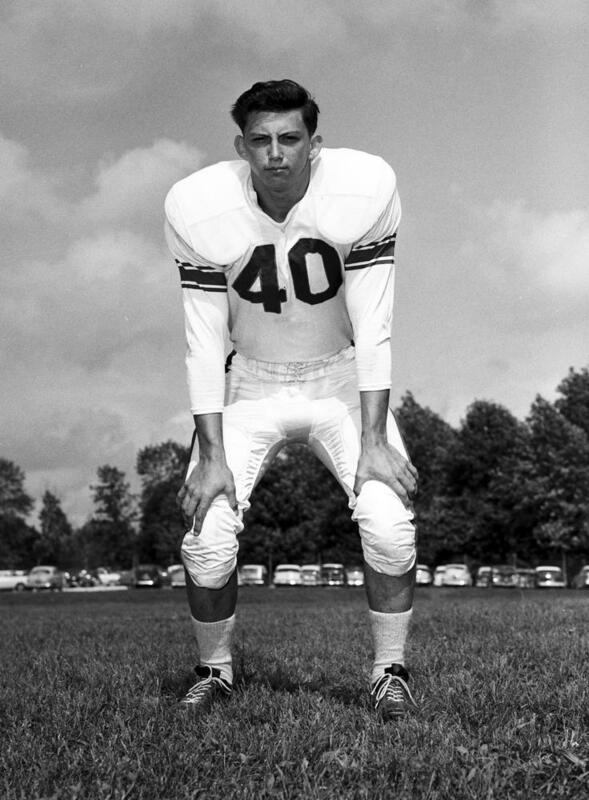 Jones went on to play football at Indiana and finished 8th in the Big Ten in rushing yards in both 1958 and 1959. In 1958, Jones rushed 34 times for 133 yards in an 8-6 win at Michigan. Following his time in Bloomington, Jones was a 13th round draft pick of the St. Louis Cardinals, although he never appeared in a professional game. 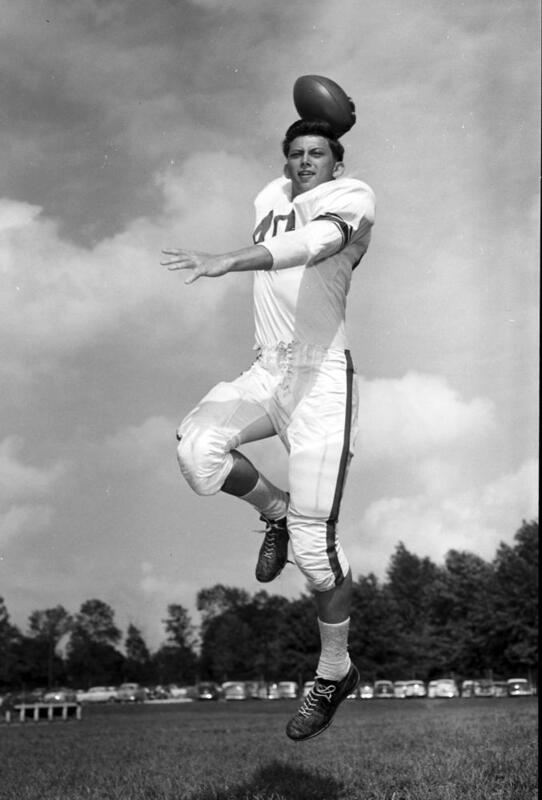 He was also drafted by the AFL’s Denver Broncos in 1960. 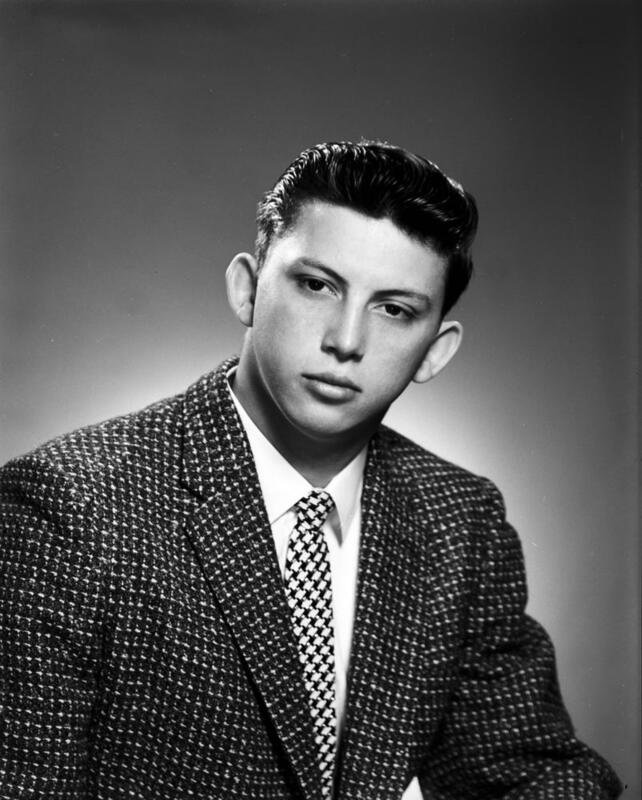 Jones, who was frequently referred to as “The Kid” in The Progress, only played football for the Bisons his junior and senior seasons. He was also known as a standout basketball player. He entered teaching and worked for years in the Lebanon, Indiana school system. Despite not wrestling during his tenure at CHS, Jones coached one Lebanon wrestler to an Indiana state championship and also coached the football and track and field teams. One of the all-time greats in Clearfield football history, Jones left a lasting mark in the program that is felt to this day. Statistically, many of his numbers have withstood decades of accomplishments by Bison players and still rank highly in many categories. Perhaps more importantly, Jones was the key player on Clearfield’s only team in school history to finish the season undefeated. 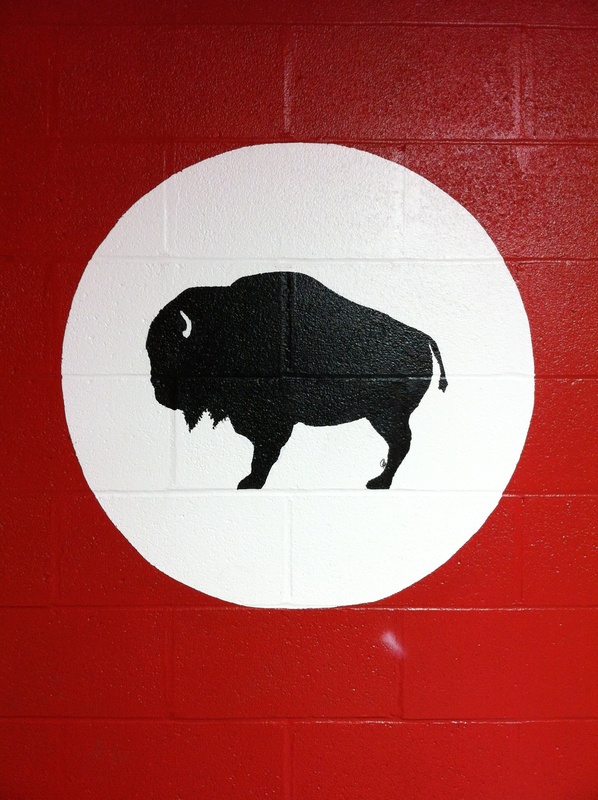 The 10-0 Bisons of 1955 were one of Clearfield’s most dominant squads and Jones was a primary reason for their success. The Bison football program has lost a legendary member of its family; our condolences go out to his family.